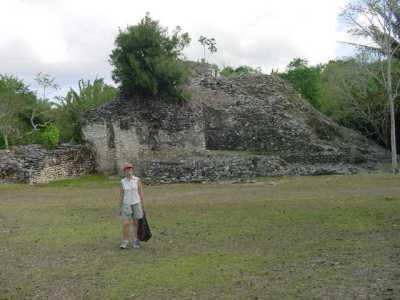 Book your vacation through Jaunts by Janet Morgan and Visit Ancient Mayan Culture! Let Janet arrange your cruise vacation and your tour of the ancient Mayan City of Kohunlich in Quintana Roo on the Yucatan peninsula of Mexico. 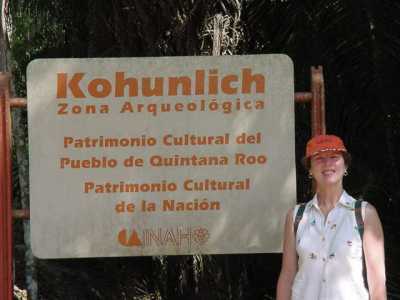 Kohunlich tours available to cruise passengers booked by Janet only. to help plan your Mexican Vacation!